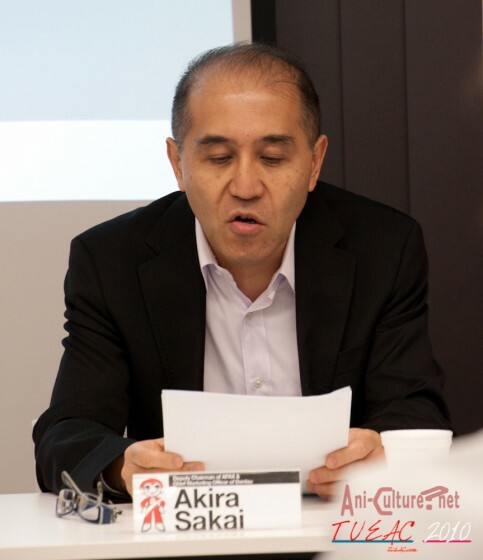 Today at 2 pm, Dentsu together with SOZO organised a Media Update for the press hosted by Mr. Akira Sakai, person in charge of Cool Japan, and Festival Director Mr. Shawn Chin. 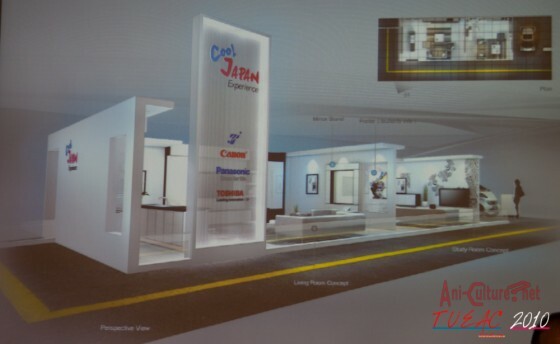 At the update today, Mr. Akira Sakai revealed the design and partners for the COOL JAPAN exhibition. 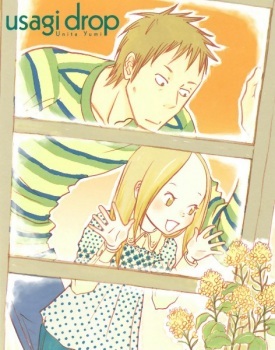 From what I can see it’s based on the clean energy in a household situation. With cooperation from the partners, Canon, Itoki, Panasonic, Toshiba and Toyota. Canon’s printers, cameras and Camcorders. Itoki’s ergonomic chair used in the Toyako Submit in Hokkaido. Toyota and Toyota Tsusho’s Electric Car. The zone will be situated at the event hall during the main festival days, and is open to all ticket holders. Also, discussion are on the way with a few other companies and further details are to be expected closer to the event dates. 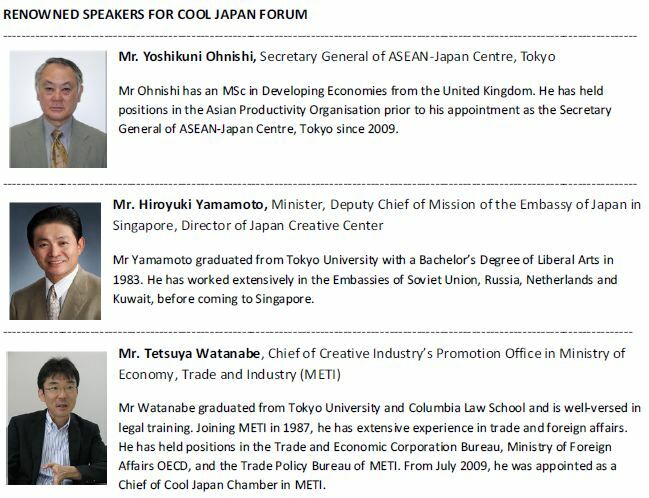 An update is also made to the list of speakers attending the COOL JAPAN Forum on the 12th of November. In addition to the already amazing line-up of speakers, here are the additional speakers. 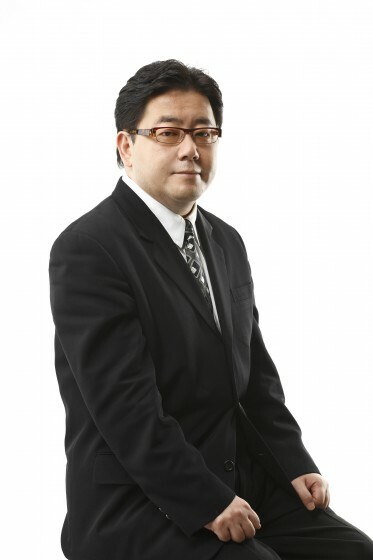 The keynote speaker of the COOL JAPAN forum will be Mr. Yasushi Akimoto, the producer of AKB 48. 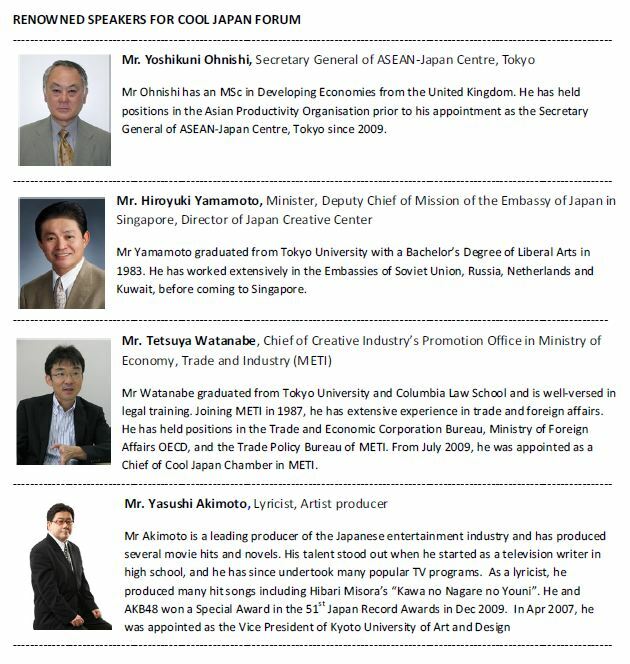 The COOL JAPAN forum will be a whole day event on the 12th of November, with the forum starting from 1:30 pm. And for the full ticket holders, there will also be a business dinner after the forum, to socialize. 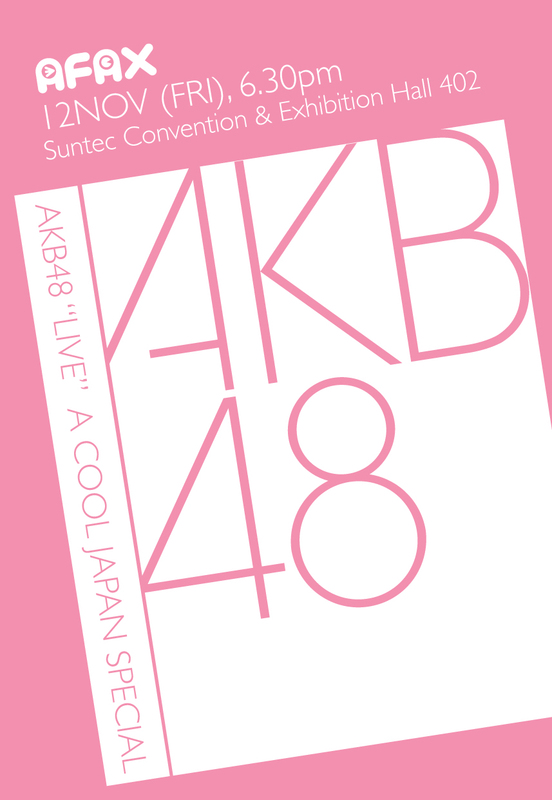 AKB 48 will also be accompanying their producer and hence the COOL JAPAN Forum Special, AKB 48 “Live”. Fans will be able to watch about 16 of the girls from AKB48 live on stage, as part of a special on the 12th November. They will be treated to a 1 hours and 30 minute live concert, at 7pm. 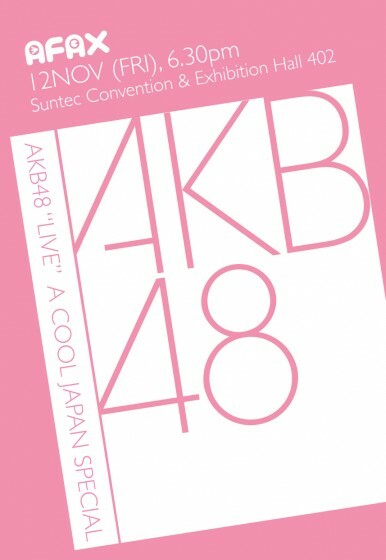 Approximately 16 members of AKB48 have been confirmed to appear, delivering a 1 hour and 30 mins concert experience at Hall 402 at Suntec Convention Centre on the 12 November 2010 from 7pm onwards. …AKB48 management is currently arranging the rosters of the girls, and can only announced the actual members coming to Singapore at a later date. The following ticket tiers are available. Special Pre-sale at HMV Somerset for 2 days (for local fans)! Limited to x500 Cat A & Cat B Tickets only. 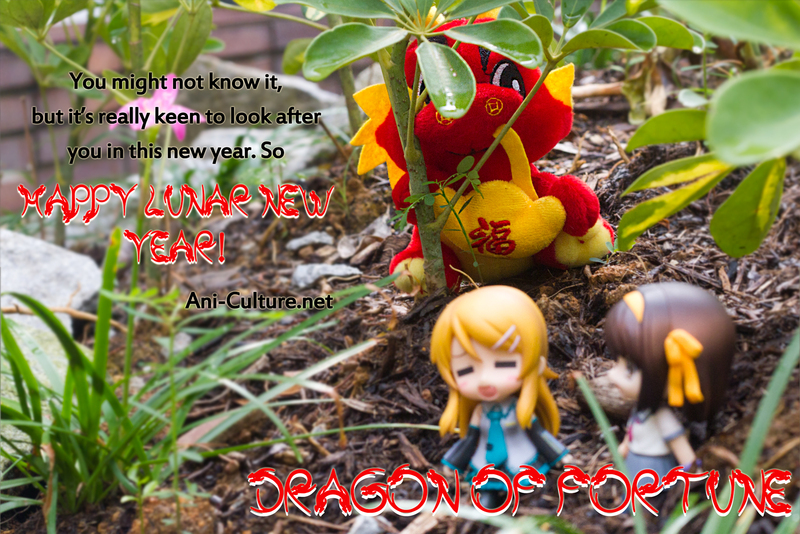 Online Sales for local and overseas fans! Students are entitled to a discount for the Cool Japan Forum, but will not be entitled to the Social Dinner after the COOL JAPAN Forum. 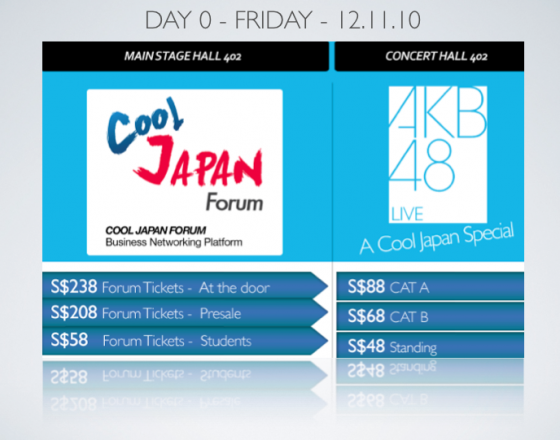 And the tickets for the COOL JAPAN Forum and the Special AKB48 Live are independent of each another. In my humble opinion, it is safe to assume that the 500 tickets on sale at HMV somerset will be of prime seating, with some(read limited) to be reserved for the online sales, just to be fair. So avid fans might want to go the 2 day pre-sales at HMV, if you want to get a better view of the concert. 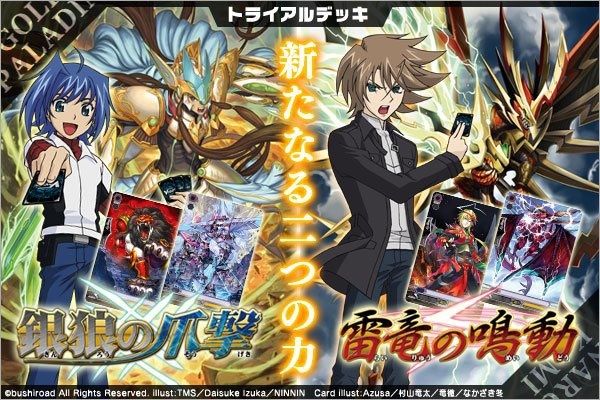 PreviousAFA X: Media Update Live!